The most popular feature of the show, Spirit of Toronto is pleased to present no less than a dozen 45-minute tutored tastings in closed rooms on the lower level of Roy Thomson Hall. Whether you consider yourself a novice taster or a seasoned connoisseur, this is your opportunity to sample and learn more about rare and unique spirits in a quiet and unhurried setting. These sessions may only be attended by those purchasing a ticket to the main showcase. Patrons with Early Admission tickets to attend a pre-show session enjoy priority entry into the main hall at 6:30pm. If you are attending the 7pm or 8:30pm classes, please note that your seat is guaranteed until 5 minutes before start time; all empty seats will then be assigned to patrons on a stand-by basis. No reservation but still interested in attending a masterclass on stand-by? Please check with the ushers at the top of the classroom stairs; they will seat patrons if space is available. Join Stephen Wilson, Crown Royal’s Director of Whisky Engagement, for a behind-the-scenes look at Canada’s top-selling whisky. This masterclass will focus on the history and craftsmanship of Crown Royal, and how its current blenders carry on a tradition dating back to 1939. Stephen will be sharing a few of Crown Royal’s core blends along with a couple of surprises hand-picked from the warehouses of Crown Royal’s Gimli distillery in Manitoba. Get set for an evening filled with good conversation, good people and even better whisky! 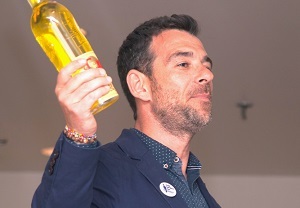 Bearface brand ambassador Alexander Bohman invites guests to learn how winemaking techniques have been applied to Canadian whisky in the blending and maturation of Bearface 7 Year Old Triple Oak Whisky. Distilled in Collingwood and matured in three kinds of oak — ex-bourbon, ex-wine and Hungarian oak — guests will be guided through a step-by-step tasting that follows the original whisky through its maturation in various casks before its final bottling. This is a rare opportunity for whisky geeks to taste firsthand how seasoning and toasting of oak in the winemaking tradition can radically alter a spirit, and open new doors for Canadian whisky! Get set for a unique, integrated tasting that samples the signature blends of the Johnnie Walker family alongside some of the malt whiskies — Cardhu, Mortlach, etc — from their blending portfolio. 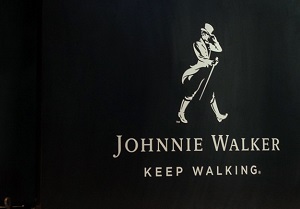 This class will be rich with historical facts that celebrate the quality and craftsmanship behind each Johnnie Walker blend, interspersed with a discussion of how single malts play an integral role in the Johnnie Walker range of blended Scotch whiskies, dating back to its origins in 1820. Be ready to surprise your mind and delight your palate! 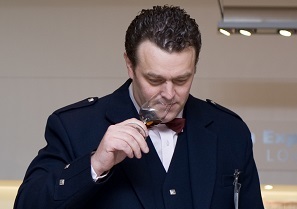 Led by The Glenlivet Brand Ambassador Frank Biskupek, join us and explore different expressions of The Glenlivet Single Malt range, showcasing how each is unique based on the different effects of types of casks used in aging and their finish. Forty Creek ushered in a new era for Canadian whisky with a spectacular selection of flavourful, award-winning whiskies that redefined the category. Hosted by North American Brand Ambassador, Chris Thompson, this session will include a selection of Forty Creek classics from today alongside a few hand-selected favourites from the past. Spirit of Toronto extends a warm welcome to Jura’s very own Single Malt Specialist, Louis-Jérôme Doise, as he takes guests through a comprehensive tasting of one of Scotland’s lesser known island whiskies. Louis-Jérôme looks forward to introducing guests to the distillery’s namesake, the Isle of Jura, alongside the new range launched in 2018, four unique expressions that set Jura apart from other island whiskies, concluding with a taste of the limited edition Jura Tastival 2017. Dive into the world of Canadian whisky and learn firsthand from Dr. Don Livermore, Blender of the Year (Canadian Whisky Awards 2019). Explore the range, embrace the versatility, and take part in this exclusive educational experience to learn more about Canadian whisky in a tasting that will preview the latest special releases of Gooderham & Worts, Pike Creek and J.P. Wiser’s, alongside some of Dr. Don’s recent hits. All ahoy! 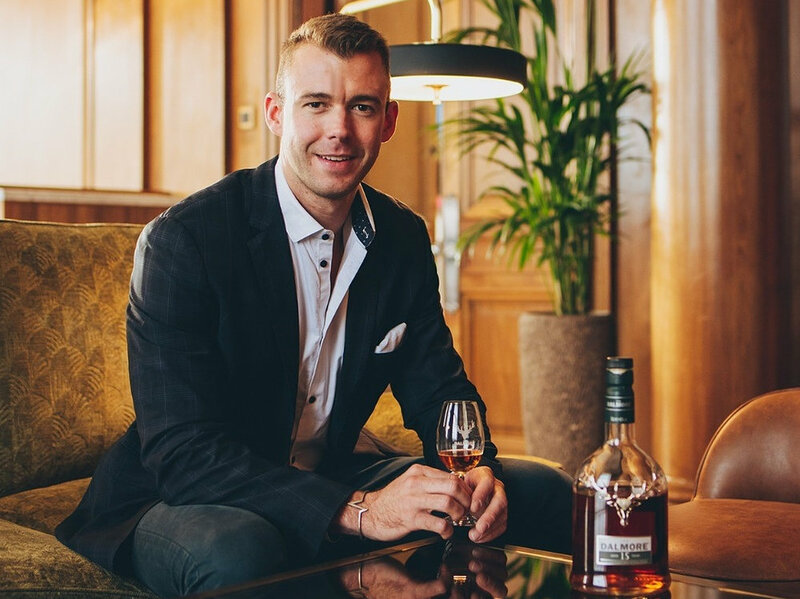 Embark on a voyage of discovery as Global Ambassador Lukasz Dynowiak unveils Old Pulteney’s new collection for the first time in Canada. Built from tenacity, opportunity and initiative, guests will learn how Old Pulteney Single Malt Whisky is built on a maritime past in this tasting that covers four new expressions alongside a duty-free exclusive.